In 2012 a highly infectious disease known as ash dieback was accidentally brought to England via a consignment of trees from the Netherlands. In mainland Europe this fungal infection has ravaged ash populations. In Denmark alone, it's killed 90% of ash trees. 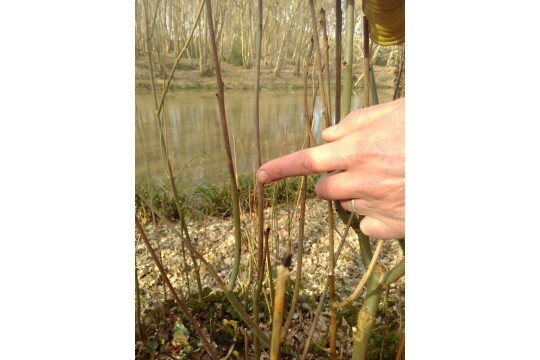 In the UK ash dieback has spread quickly. 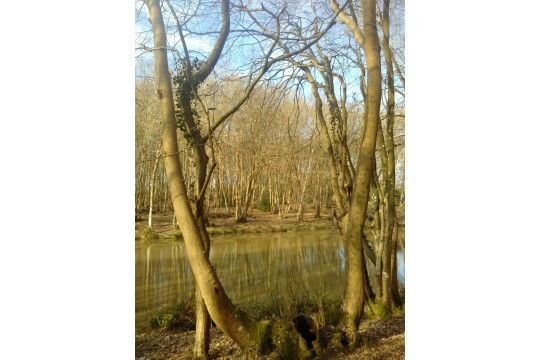 According to the Woodland Trust, nearly half the UK mainland has infected trees - including the woodlands of Sacred Earth, a community-owned, not-for-profit land organisation in East Sussex. Thankfully, there's hope. 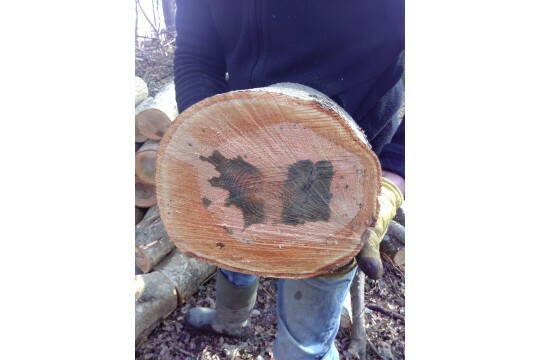 Researchers from The University of Reading have undertaken a study into the ability of a special kind of charcoal, called biochar, to protect ash trees from the fungus that causes dieback. The results were very positive. None of the trees that had biochar dug around their roots succumbed to dieback. This is how we plan to save the ash trees here on Sacred Earth's beautiful 40-acre site (near the village of Horam) and then, more widely, throughout our beloved Sussex. We want to take urgent action & make enough biochar in our on-site kiln to dig it around all our ash trees. If we can save them, then we want to help other Sussex woodland owners do the same. However, we are only a tiny organisation, with only 1 full-time employee. In terms of fuel & labour, it costs us £285 to make just 1 batch of biochar. We will need to make several batches to have enough just for our own land. Please donate & help us save these majestic trees for the generations to come! We run weekly volunteer days at our beautiful 40 acre site near Horam in East Sussex. You can learn new skills, meet like-minded people and spend time in nature.